With the rise of social media platforms like Pinterest and Instagram, it's increasingly important to extend your brand visually. A picture is worth a thousand words, after all, so this week we're sharing our top three tips that you can easily implement today to build your shop's visual mood online. 1. Use your brand's color scheme as a guide. This isn't to say, "My logo is red, so I'm only going to pin red things and take pictures of red things for Instagram." 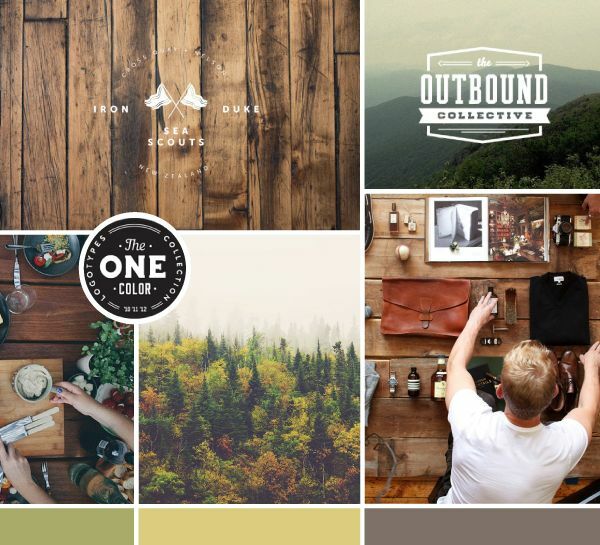 However, it can be very impactful to create a cohesive color palette on your boards and Instagram feed. San Diego home and gift boutique Pigment, for example, does an incredible job of pinning according to their palette. You'll see beautiful soft greens and neutrals and pastels, but you won't find many bright, in-your-face colors on any of their boards. They stick to their scheme. 2. Consider how your brand's message fits into each picture. What general feeling do you want to convey? If your aesthetic is rustic, mysterious, cheerful or playful, choose and curate images according. 3. Know what not to post. It's tempting to Instagram cool pictures whenever you take cool pictures or share funny cat photos when you come across them, but it's incredibly important to know when to bite your social media tongue, so to speak. If it doesn't fit your shop's mood, save it for your personal page! Want to get started? 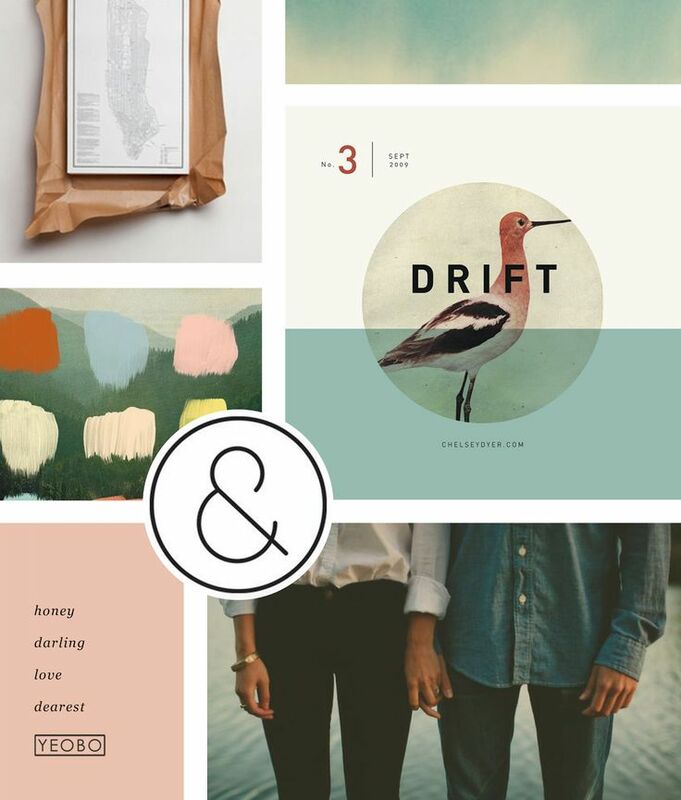 We suggest creating a mood board like the ones pictured above — this'll give you a visual guide to reference for you or your employees.